Sketch Club Archivist, Bill Patterson will lead a behind-the-scenes tour of America’s oldest club for artists. In addition to seeing the Large Format Exhibition in the main gallery, attendees will have a tour of the building and view of items on display from the permanent collection. A number of historical prints by Sketch Club members as well as a book containing 100 Muybridge locomotion photographs will also available for this special viewing. 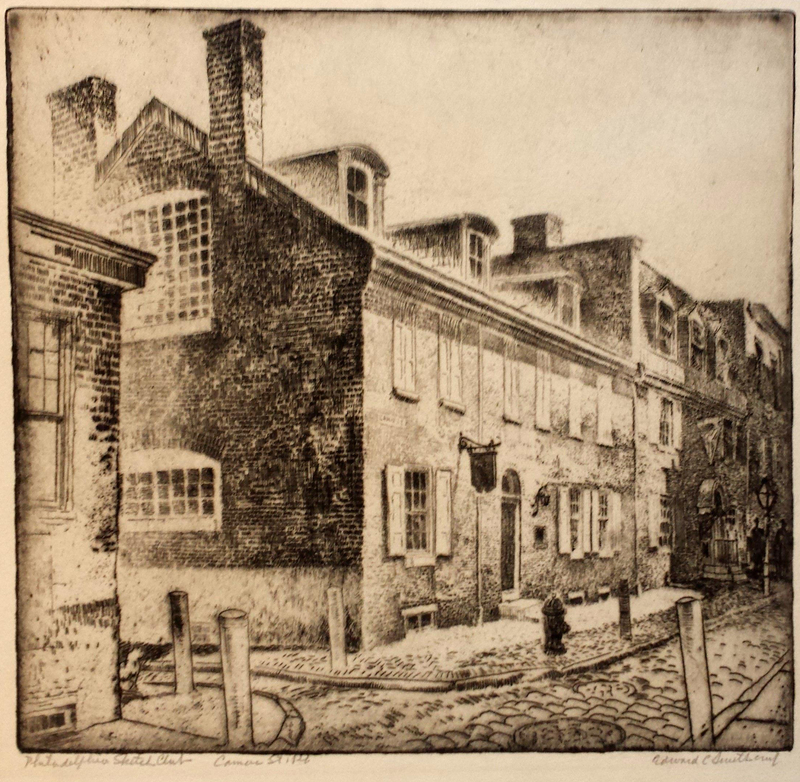 Since 1860 the Philadelphia Sketch Club has served as a meeting place, forum for ideas, and a vital bridge between the creators and supporters of art. 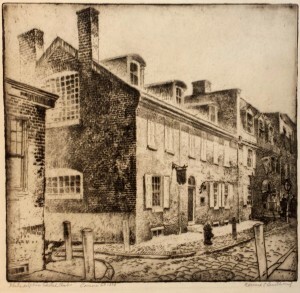 It is located at 235 South Camac Street, Philadelphia, PA 19107. *This event is free but space is limited to 30. Please email jevans@printcenter.org to register.